Roger Schroder is a co-founder of Car-Part.com and is currently the company's Vice President. 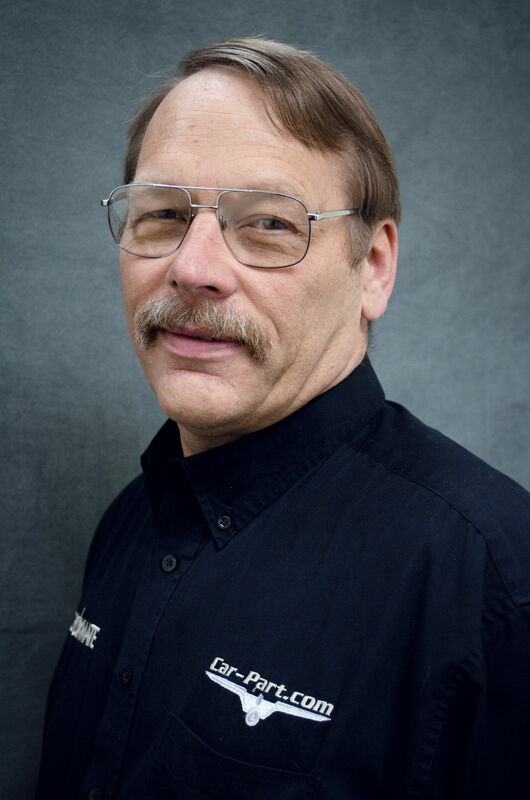 Roger has been in the auto recycling industry for over 30 years, and is co-owner of Foreign Auto Salvage in Fort Wright, Kentucky. He was the manager of Foreign Auto Salvage for many years and continues to serve as a senior officer and board member. Roger received a bachelor's degree from Thomas More College with a double major in Business Administration and Accounting. He spent 10 years as a special agent with the Treasury Department. Roger is a Fort Wright General for his volunteer work with the city and work with the Fort Wright Business Association. He has also been recognized as an Honorary Colonel by the Kentucky State Police Department.